Robert Arthur "Rob" Knox (21 August 1989 – 24 May 2008. . Wallpaper and background images in the beroemdheden who died young club tagged: photo actor murder. 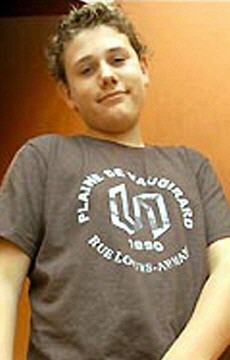 This beroemdheden who died young photo contains jersey, t-shirt, t shirt, tee shirt, and trui.